Join us on March 4, at the Omni Hotel at Westside in Houston Texas. Through immersive/mobile hands-free and heads-up industrial experiences, businesses can tap expertise in thousands of skills from anywhere in the world. XR can also provide remote guided tours and remote collaboration, allowing for your technical experts to oversee multiple facilities from HQ. 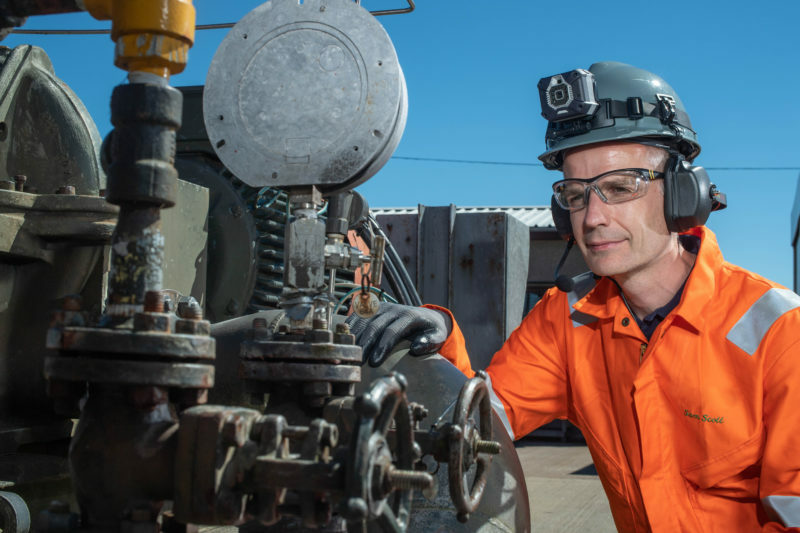 Learn how experts in Oil & Gas and Utilities have remotely monitored pipeline and boiler tests, inspections, oil well completions, substation maintenance, equipment building and other activities that often require in-person assessments. AI-based data solutions and even virtual reality models will help predict failures to distribution equipment and other power quality issues and furthermore dispatch the closest technician to the job and automatically order replacement parts. Please reach out to us if you would like to attend as we have a few passes available.